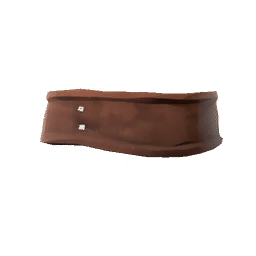 Wide Leather Belt is a type of Armor in Absolver. Sturdy leather belt, made from the hide of the Gramal mountain goats. Still has a strong animal odour, must have been created recently.